South Africa’s central bank has launched a program that will trial JPMorgan’s Quorum blockchain potential in interbank clearing and settlement. According to an official statement dated Feb. 13, the South African Reserve Bank (SARB) revealed it has established a fintech program that will prioritize, among other things, a project dubbed Khokha to explore a proof-of-concept (PoC) using the tech. The SARB further said in the announcement that it will partner with ConsenSys, the ethereum technology development startup, in developing the PoC. The project will involve replicating the wholesale payment process on Quorum, the enterprise blockchain co-developed by JPMorgan and ethereum startup EthLab. The initiative is the latest effort from South Africa’s financial institutions to explore the application of blockchain technology. 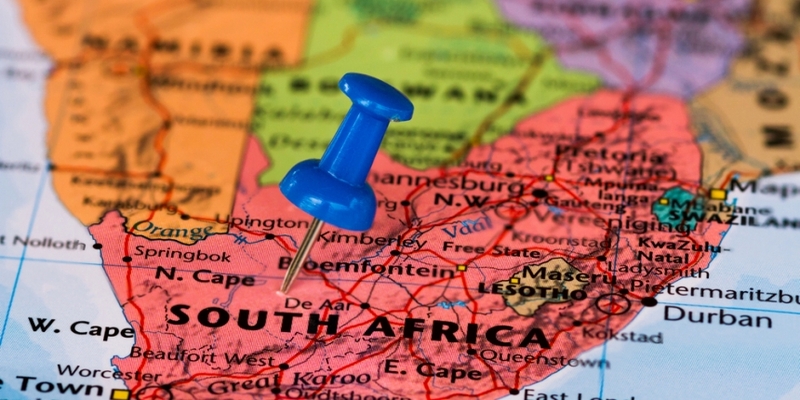 As reported in February last year, several major banks in South Africa, including the SARB, have already charted a course toward large-scale blockchain implementation. That said, the SARB stressed that the new effort doesn’t mean it is already making the radical move to integrate DLT in the national payment infrastructure. Rather, the PoC is an experiment to understand the impact of using DLT to transact tokenized assets. Elsewhere in the announcement, the central bank said it will also review a regulatory framework around cryptocurrencies that will primarily focus on issues of anti-money laundering, tax compliance, settlement risks and capital exchange control.